If you want to grow your business, allowing clients to book appointments online is a smart move. In fact, Square Appointments sellers that use Online Booking schedule over twice as many appointments as Square Appointments sellers that don’t use it. That’s a lot more sales. Even so, some businesses are wary of online booking for fear of no-show appointments. 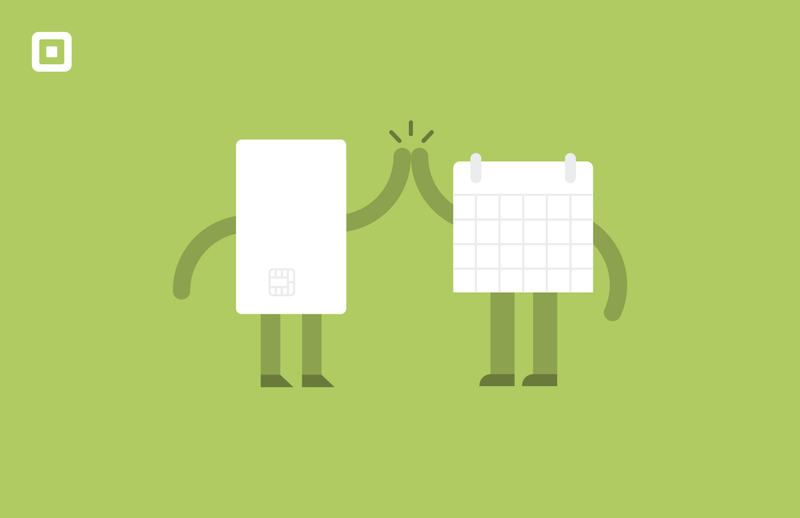 But with Square Appointments’ Client Prepayments feature, that’s something you no longer have to worry about. With Client Prepayments, you can now require people to prepay at the time they book online. And it’s not rocket science — people who have already paid for something are more likely to show up. Beyond helping cut down on no-shows, Client Prepayments has more benefits for your business. First, it’ll help you with your cash flow. If you need to purchase supplies or materials in advance of your service (say, if you’re a makeup artist prepping for a wedding), requiring clients to prepay means you don’t have to fund those purchases personally. Second, Client Prepayments makes for a much more seamless customer experience. If clients have already prepaid, they can simply enjoy your services during their appointment. In addition to Client Prepayments, Square Appointments comes packed with other features that help businesses cut down on no-shows. These include requiring clients to provide a credit card number to book online, prominently displaying your cancellation policy, and sending automatic email and text appointment reminders. Here’s to a fully booked schedule free of no-shows.